How does polluted air impair your skin? Skin needs two things to regenerate: water and oxygen. 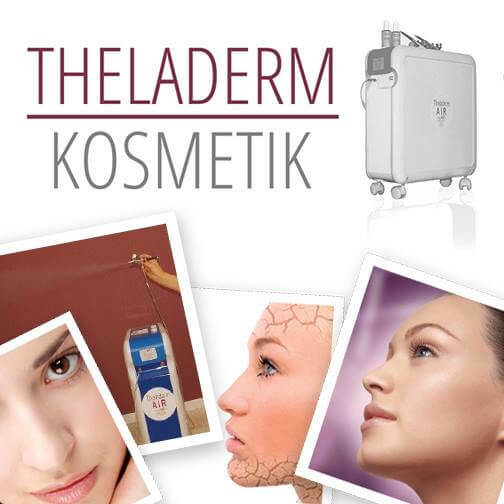 Theladerm Air treatment introduces high-pressure oxygen taken from the enviroment and anti-aging agents into the skin; it fills the wrinkles, firms and tones up the skin painlessly, without needle and recovery time. Oxygen stimulates the skin's natural functioning, improves its structure and promotes cell regeneration. 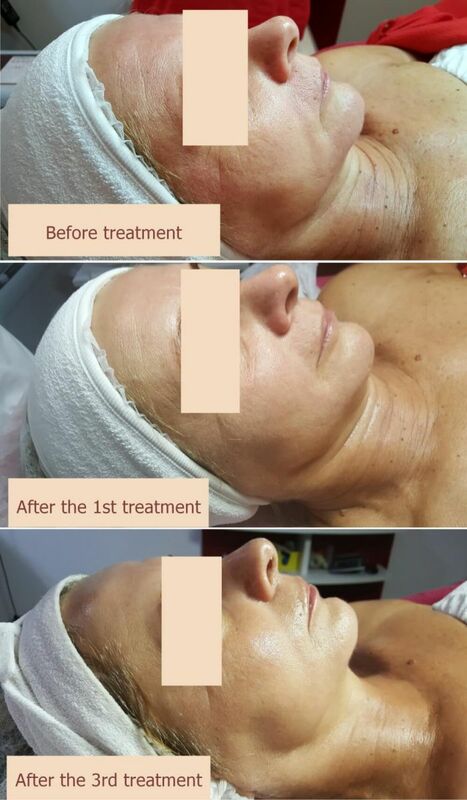 The anti-aging effect of the treatment reveals itself immediately, the skin structure becomes more dense, the collagen and elastin synthesis gets better, wrinkles smooth out. 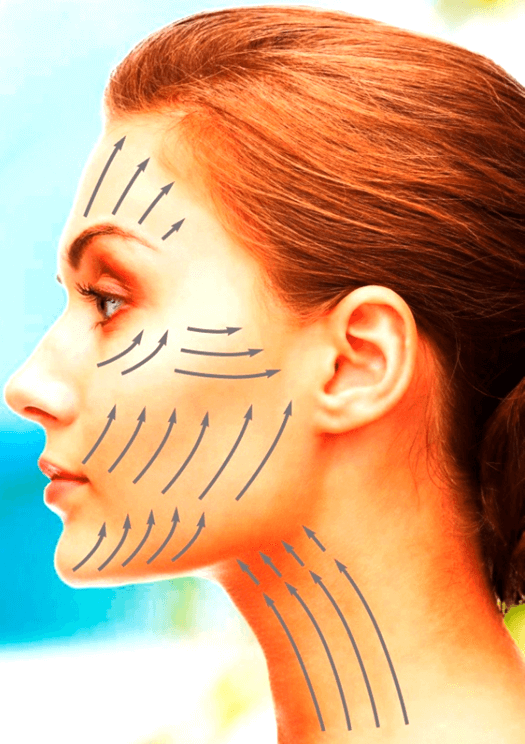 The oxygen treatment can work wonders, combining it with anti-aging ingredients (e.g. hyaluronic acid, argireline) achieves remarkable results beyond all expectations. Hyaluronic acid is known for its water binding ability, it can absorb as much water as the volume of the molecules. Argireline is a natural protein, which improves the skin structure and delays wrinkle forming. It can provide the same results as botox, without side effects. The pressure of 2,2 bars ensures that the ingredients reach and infiltrate in the deeper layers of the skin safely. The Theladerm machine introduces oxygen and anti-aging ingredients gently into the skin, filling up the space located between cells. It plumps up the skin and smoothes out the wrinkles. Which other treatments can Theladerm be combined with? The oxygen skin rejuvenating treatment can be included in any Guinot facial and anti-aging treatment as it can boost their impact and promotes the absorption of active ingredients.